Standard deliveries may also take slightly longer to arrive. 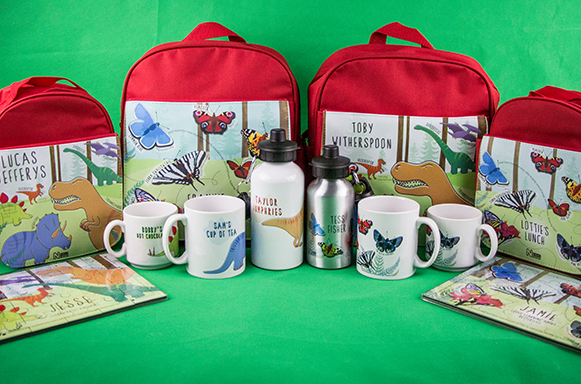 Welcome to the Natural History Museum online shop. Your purchase today will support our preservation efforts, scientific research and educational programs. UK rolled £7. UK framed £12. Rolled worldwide only £18. Our range of personalised prints, gifts and clothing are safely dispatched directly by our partners, and will arrive separately to your order. You can find information about shipping products containing batteries abroad below. 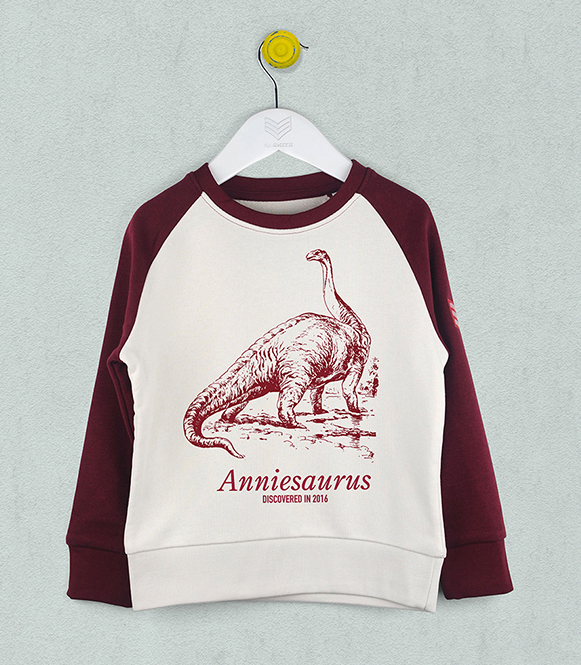 New: collect from the Museum and pay no shipping. 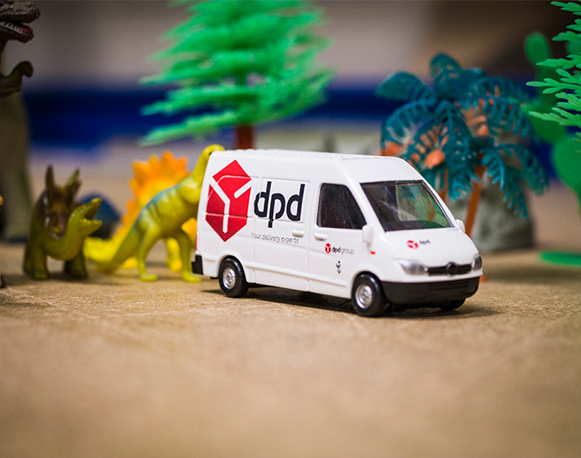 UK next working day delivery: place your order before 12:00pm Monday to Friday and select DPD Next Day delivery in the checkout. UK Saturday delivery: order before 2pm on Friday and select Saturday delivery in the checkout. International delivery to Europe, USA, Australia and worldwide. Ethically sourced packaging materials which are manufactured from recycled materials and FSC certified sources. Special offers available on some personalised products. Check sections below for details. Please note that some rural postcodes are fulfilled on a 2-4 day or seven day delivery service. This will be displayed as the delivery option in the checkout. The Natural History Museum is not responsible for any customs charge that may be incurred on goods we ship when entering your country of residence. We also cannot refund any customs charges in the case of a return or refund. Please note that due to new customs regulations that we are no longer able to ship books to China. UK, Austria, Belgium, Bulgaria, Croatia, Cyprus, Czech Republic , Denmark, Estonia, Finland, France, Germany, Greece, Hungary, Republic of Ireland, Italy, Latvia, Lithuania, Luxembourg, Netherlands, Poland,Portugal, Romania, Slovakia, Slovenia, Spain, Sweden, Switzerland. We regret that we are unable to ship to any P.O. box or BSPO destinations, please use an alternate address. You can now order products from our website for collection from the Museum. Products will be available for collection from the Cranbourne Boutique, located in the red zone. Orders placed before 11.00am on a weekday will be available for collection after 2.00pm the same day. Orders placed after 11.00am on Monday to Thursday will be available for collection after 2.00pm the following day. Orders placed between 3.30pm on Friday and 11.00am on Monday will be available to collect after 2.00pm that Monday. Please note, if uncollected within 30 days of your order date, your order will be cancelled and refunded, using your original payment method. 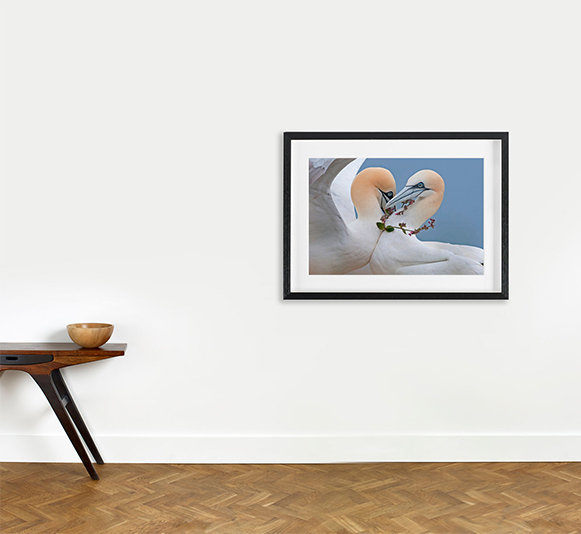 Your wall prints are manufactured specially to your specifications; shipped directly from our print supplier and will arrive in a separate parcel. Delivery cost for the prints is separate to your product order, as these prints will be dispatched directly from our prints partner. Estimated dispatch times are within 7-10 working days of the order being placed for framed or canvas prints. Rolled prints are typically dispatched within 4-7 working days. You will receive an email confirmation from our print supplier on the day your print is shipped. Due to the custom nature of these prints, delivery times are an estimate and all prints are non-refundable except in the case of goods which are damaged on arrival or faulty. All our deliveries are carefully packaged to ensure that your order arrives safely. All of our dispatch times for prints can lengthen slightly during peak sales times (November-December). Personalised clothing are shipped directly from our supplier and carry their own, separate delivery charge. Personalised clothing cannot be combined with Museum gifts or any items from other suppliers in order to reduce shipping costs. UK delivery Express Saturday guaranteed £6.95 (using Royal Mail Saturday guaranteed delivery). Orders need to be placed by 12 noon on the Friday. Due to the bespoke nature of personalised clothing, we are unable to offer any refunds or exchanges on these items unless they are faulty or damaged upon arrival. UK delivery Express 2 day £6.50 Orders need to be placed by 12 noon. 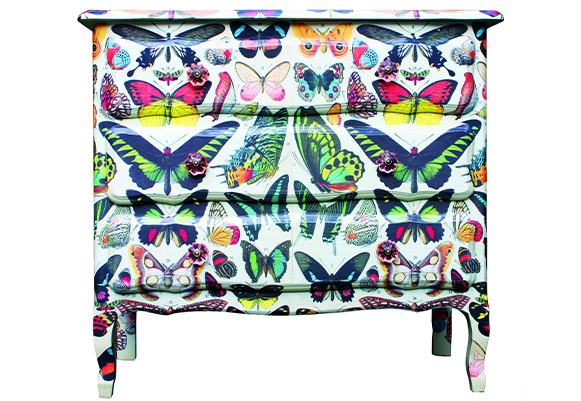 Hand-decorated butterfly chest: this product is specially built to order so allow up to two weeks for delivery. Due to the size of this item, we cannot offer international delivery for this product. Due to the custom nature of the bespoke furniture, delivery times are an estimate and all orders are non-refundable except in the case of goods which are damaged on arrival or faulty. **Cannot be used in conjunction with any other delivery offer.